Experience our 5-star customer-rated locksmith services. Did not try to take advantage of my situation with outrageous fees like other companies. The most professional, friendly and affordable locksmith around. They were here in less than 20 minutes…true professionals, will definitely recommend!  Make Better Security Decisions for Your Home or Business by Leveraging our Experience. 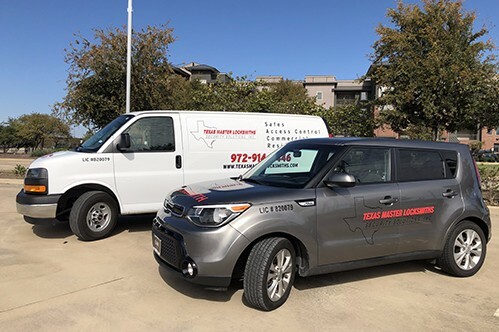 For your protection we are licensed, bonded and insured and each one of our master locksmiths have been drug tested, background checked and licensed through the Texas Department of Public Safety. License # B20079. Our company was established in 1922 by our grandfather as Texas Lock & Key. 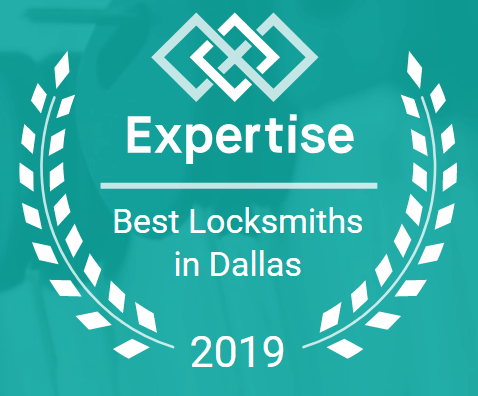 Now as Texas Master Locksmiths and Security Solutions, Inc. we are proud to provide locksmith services to Addison, Allen, Arlington, Bedford, Burleson, Carrollton, Coppell, Corinth, Dallas, Euless, Farmers Branch, Flower Mound, Fort Worth, Frisco, Garland, Grand Prairie, Hurst, Lewisville, Little Elm, McKinney, Plano, Richardson and The Colony. Meeting tomorrow’s security threats today. 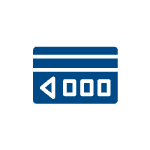 We create a long-term security solution that will meet any budget. We specialize in opening, servicing and repairing all safes including bank vaults, ATM machines and GSA containers. Protecting your most precious asset, your family. We guarantee exemplary work at a price you can afford. Placing the power of security back into your hands. Be armed with the technology you need for the security you deserve. Know you need a security camera system? Not sure what will work best? Customized video surveillance system for your needs. No matter the time or place our auto locksmiths are able to unlock your car and get you on your way fast. Texas Department of Public Safety License # B20079. All of our locksmiths drive vehicles with company identification, all will have our license number on their shirt and carry their license pocket card at all times. We consider our customers an extended part of our family. Upon every job we complete, a member of management will place a call to you ensuring complete customer satisfaction. We value our customers and work tirelessly to establish long-term relationships. I had an old gun safe that I wanted opened but I did not know the combination. I called several companies and most of them declined to come out and even look at it. I called these guys and not only were they able to get the safe open but they were able to replace the dial with a new one so I could actually use it. These guys are the best! Simply put, these guys are the best. I own two pieces of commercial property and recently had their technician out to install new locks and a CCTV system. He finished the job in half the time quoted reducing my estimated bill significantly. Very impressed, I am a property manager and had met this family at our church. Besides handling my properties, this family is the most giving and genuinely loving people I have ever met. 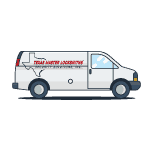 God Bless all those at Texas Master Locksmiths.